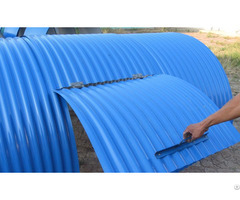 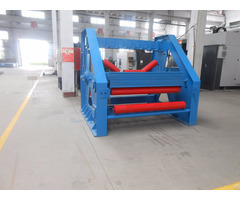 Off-tracking of belt conveyor will cause spillage and breaking belt, and then the resistance of the whole belt becomes bigger and heavier power loss. 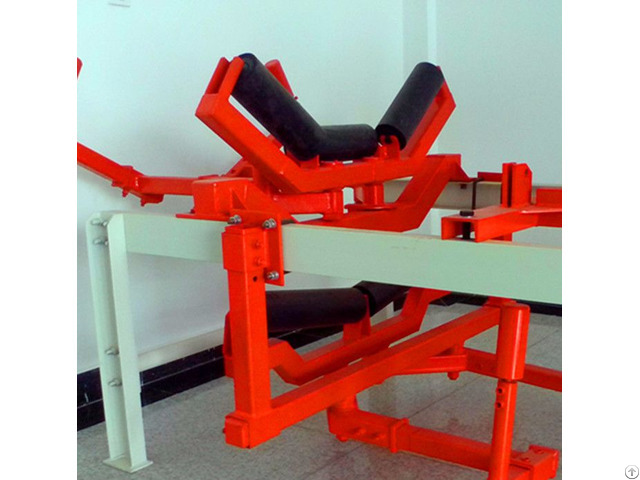 The capacity of belt conveyors is decreased greatly accordingly.Mechanical automatic trainer is used for testing the off-tracking of belt, and training the belt automatically. 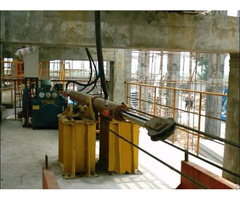 It can be widely applied for mines, metallurgy field, power plants, dock and so on.